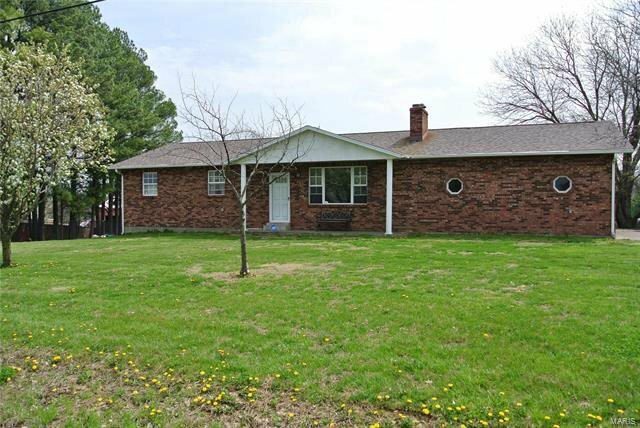 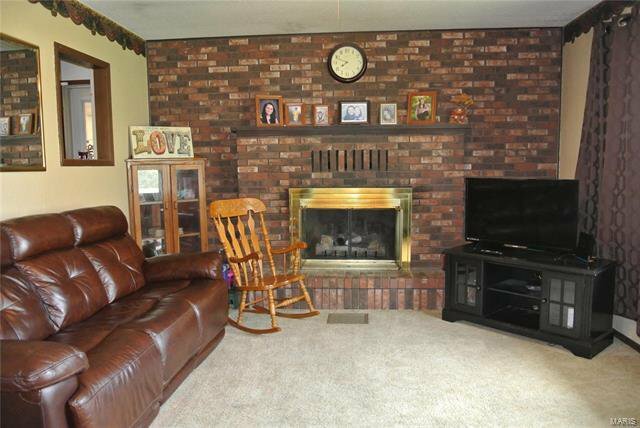 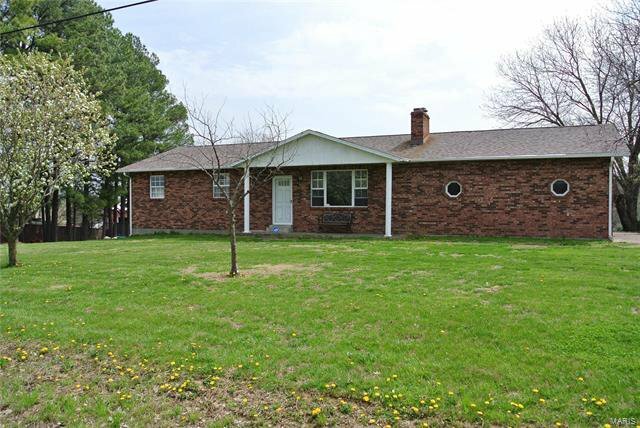 This all brick ranch style home offers 4 bedrooms and 2 full baths with 1593 sf of living area on the main level. 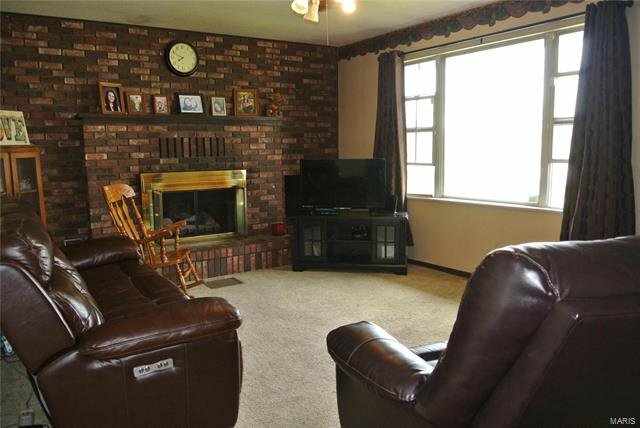 The spacious living room offers a gas fireplace and lots of natural light. 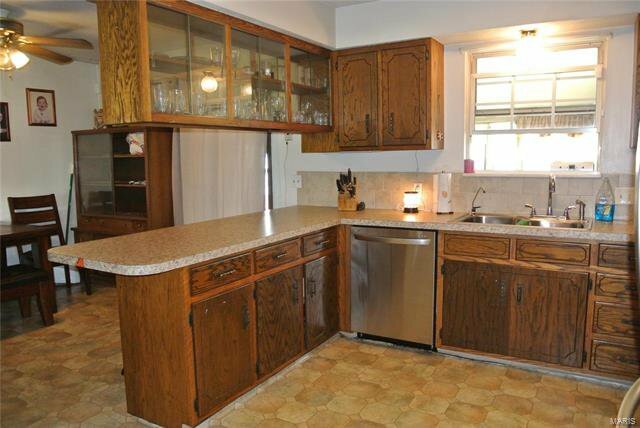 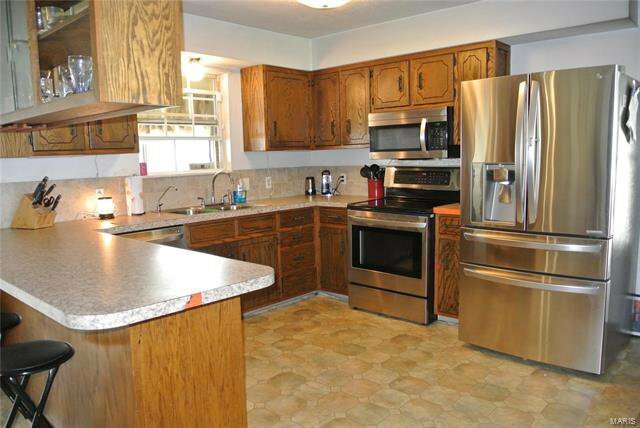 The kitchen offers plenty of cabinet space, a breakfast bar and is furnished with updated stainless steel appliances. 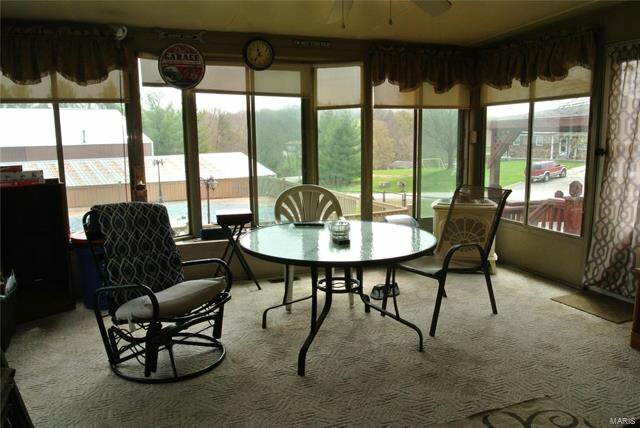 The adjacent dining space accesses an enclosed sunroom which is one of the seller’s favorite spaces. 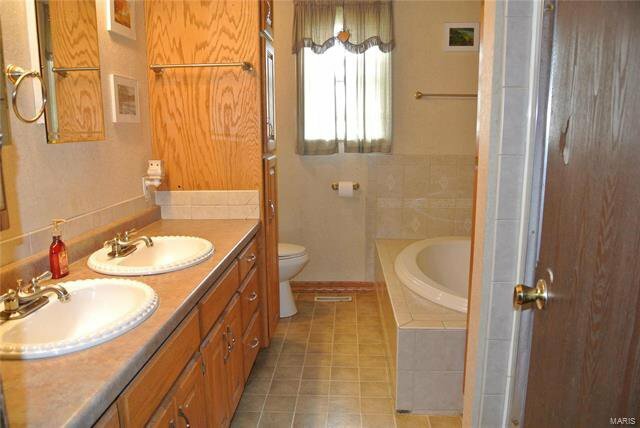 Three bedrooms and a large bath are also present on the main level. 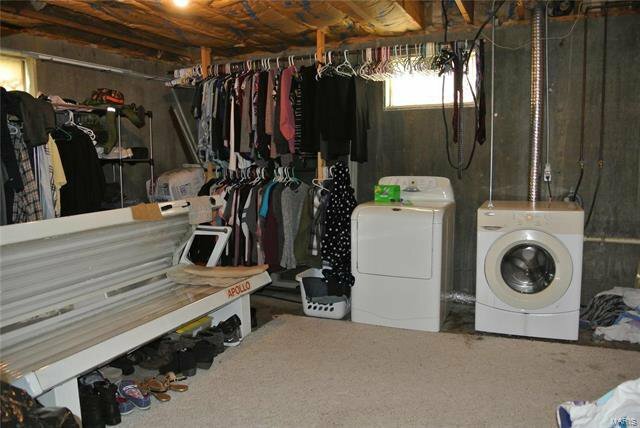 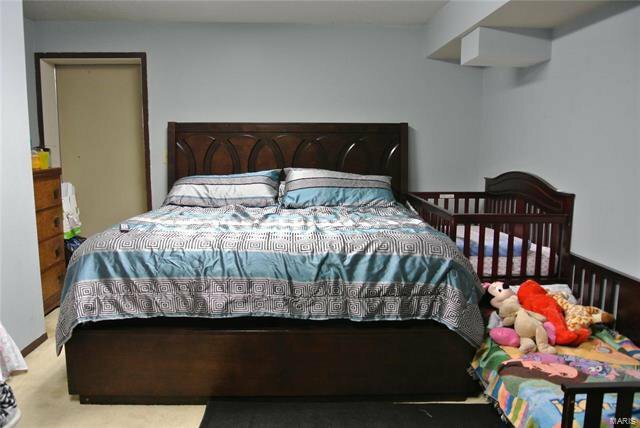 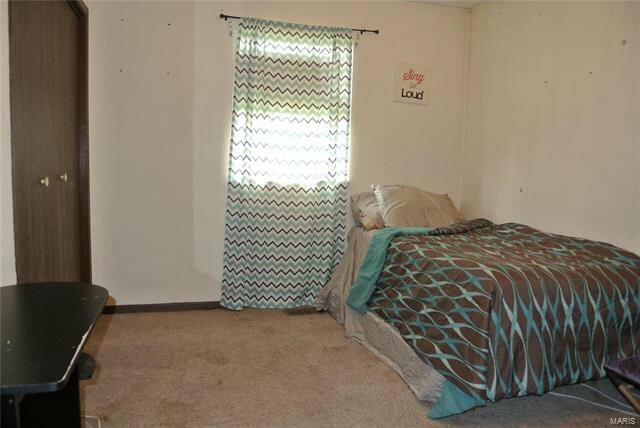 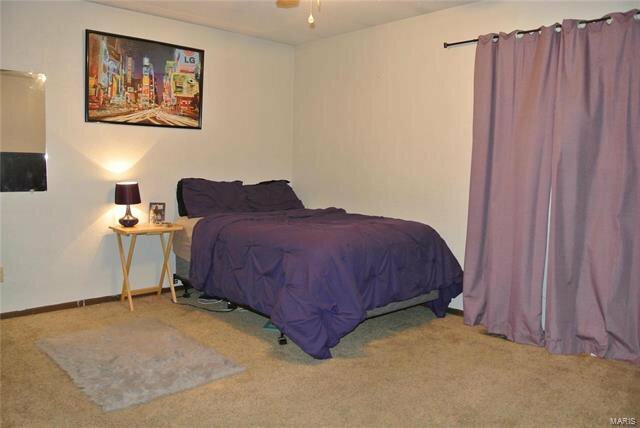 The basement offers a family room, bedroom, office and full bath. 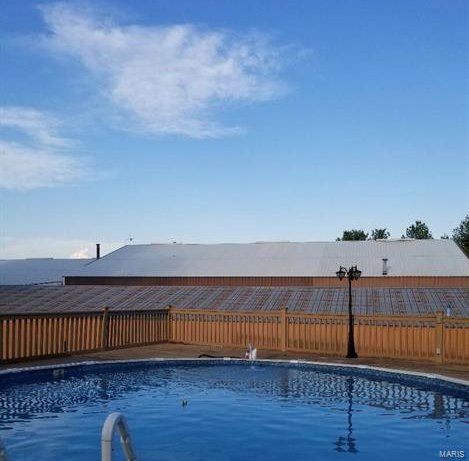 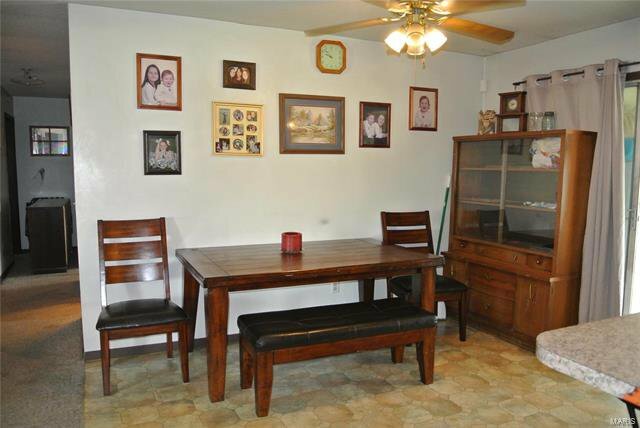 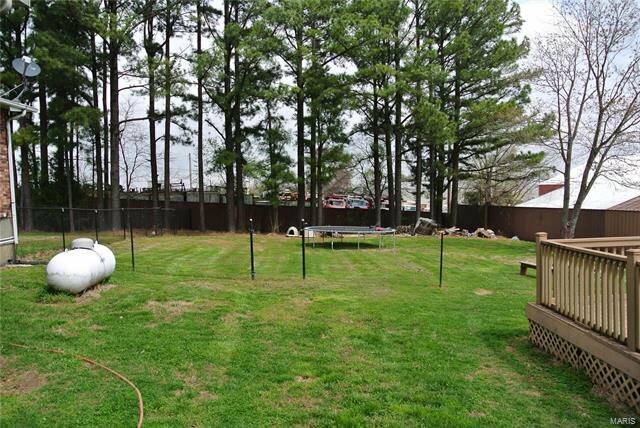 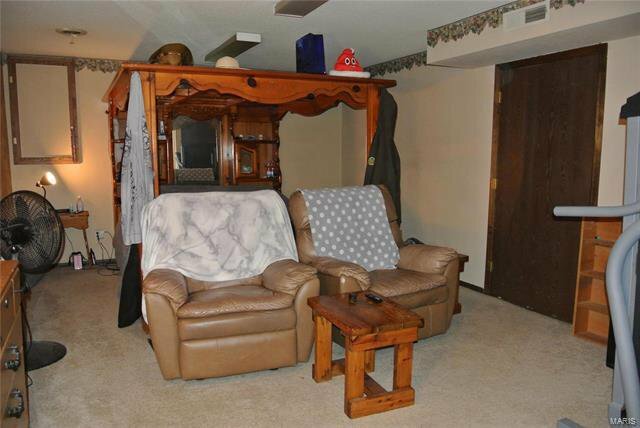 This home has a 2 car attached garage and a large fenced yard. 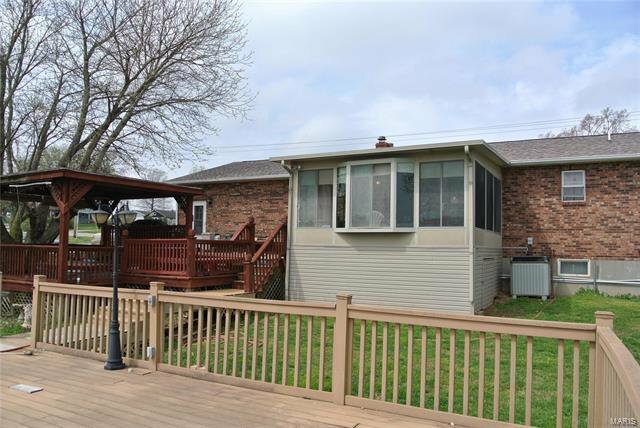 Enjoy time outside on this deck with attached gazebo, hot tub and above ground pool. 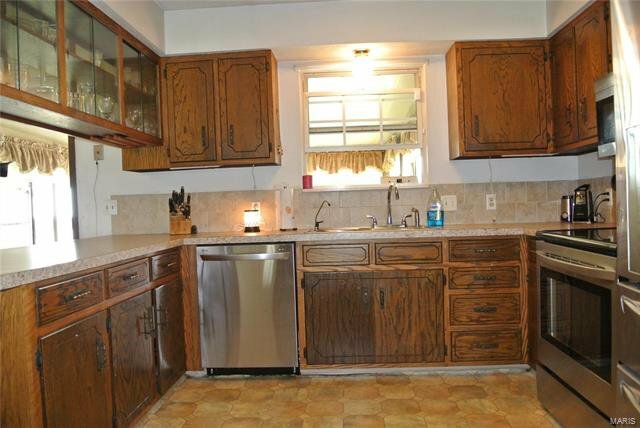 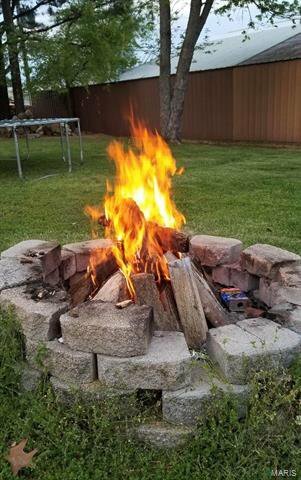 With a little TLC, this home can meet all of your needs!